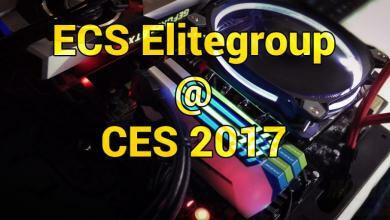 With a compact size of only 147mm × 140mm, the ECS H110S-2P motherboard sets out to prove that sometimes “less is more”. 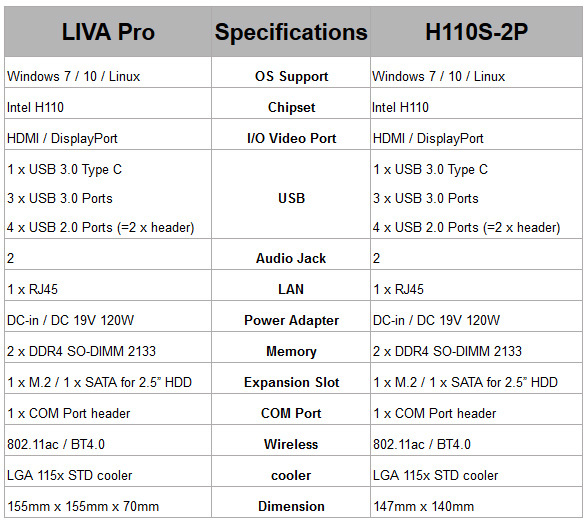 Equipped with USB 3.0 Type-C , GbE LAN , 802.11AC / BT 4.0, Intel Dual-channel technology and RS232 Port the ECS H110S-2P mini-STX motherboard is also used on ECS’ latest LIVA Pro Mini-PC. 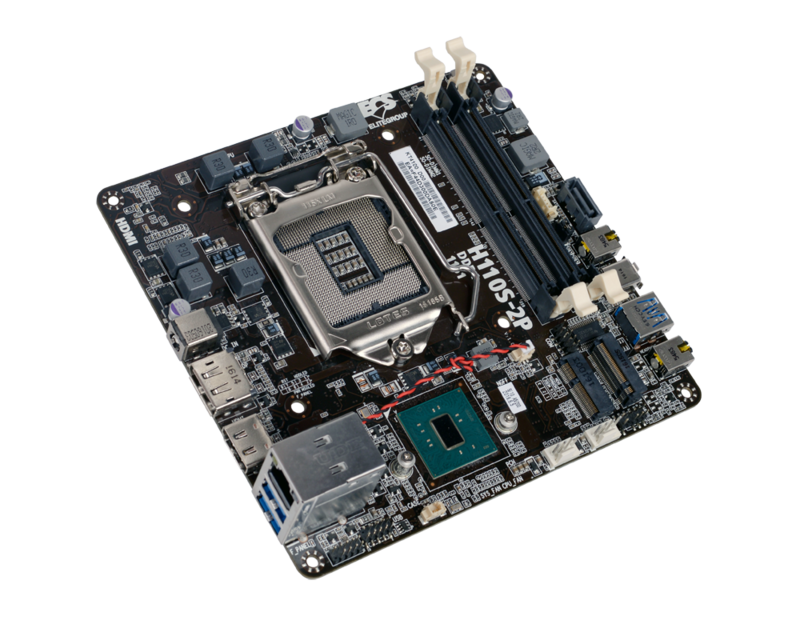 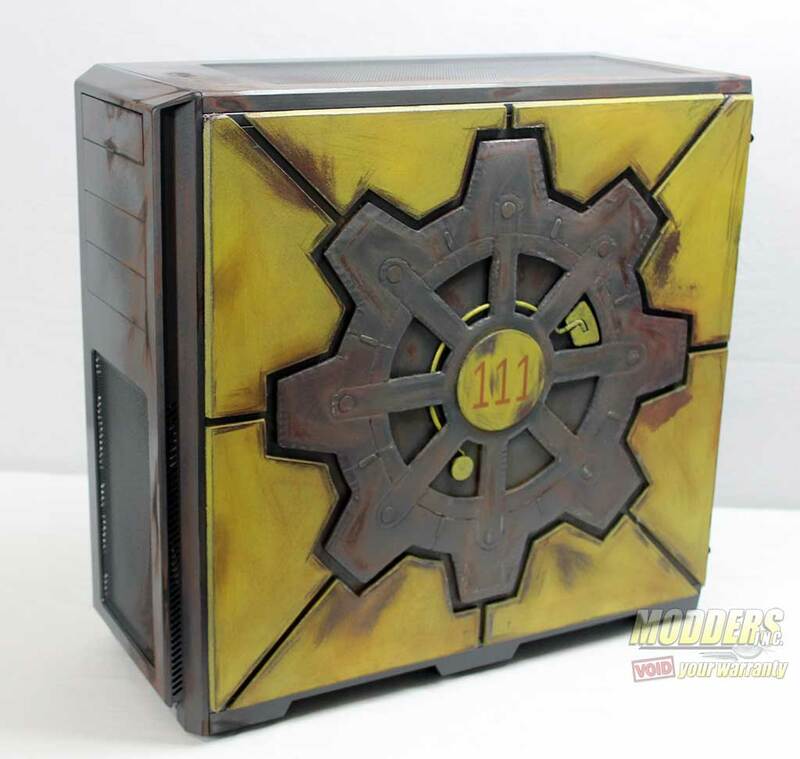 The low-power unit supports Skylake LGA1151 65W processors and due to the fact that it uses a standard LGA1151 socket, users can replace or upgrade the processor if they wish to depending on their requirement. 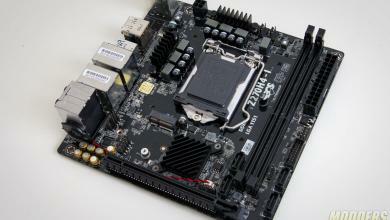 Compact size means SO-DIMM slots are used for the DDR4 RAM and there is an M.2 slot for internal storage expansion in addition to a SATA connector. 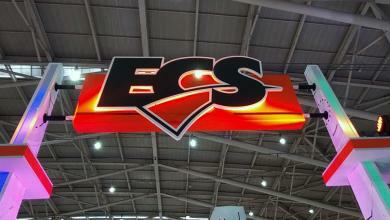 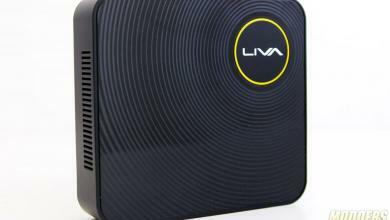 The ECS LIVA Pro with the H110S-2P also sips power so it only requires a single 19V 120W DC power adapter instead of a regular size power supply. 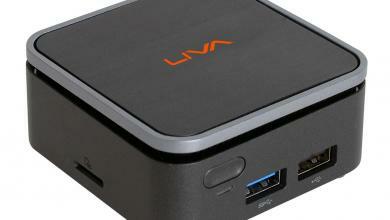 The compact size also makes the ECS LIVA Pro and H110S-2P ideal for kiosk or embedded systems. 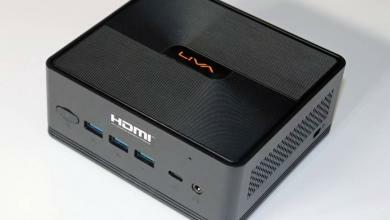 Both products are now officially launched after being previewed at CES and Computex this year, although currently it is not listed yet on Amazon.com, although there are plenty of other LIVA Mini PC options there using embedded Intel solutions.